Really glad you stopped by. Listen to some music, partake of some pics, and get inspired - or NOT! 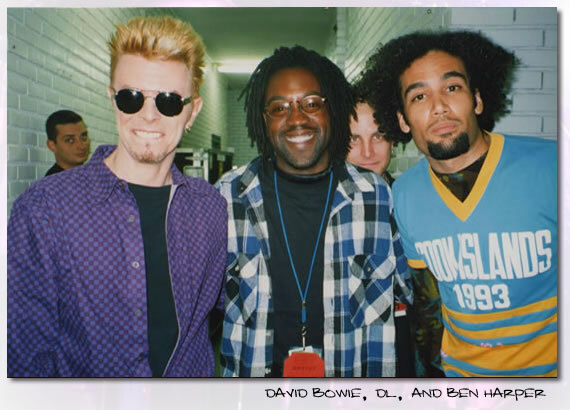 David Bowie, Ben Harper and Myself- It was the summer of 98 I believe. We (Ben Harper and the Innocent Criminals) were performing at a festival in Paris. David Bowie was performing that night. I think he checked out our performance, then wanted to meet Ben afterwards. So when I saw him and Ben talking, I jumped in a said I had to take a picture with them. He was so cool and said no problem! 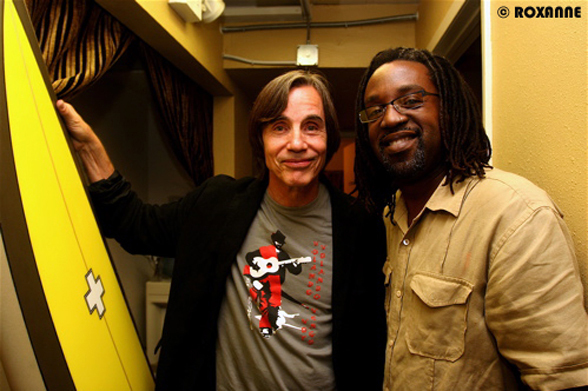 Jackson Browne - I was performing with Donavon Frankenrieter at the Coach House in San Juan Capistrano. It was a benefit concert and Jackson was one of the performers. I had a chance to meet and talk with him, and of course have a picture with him. 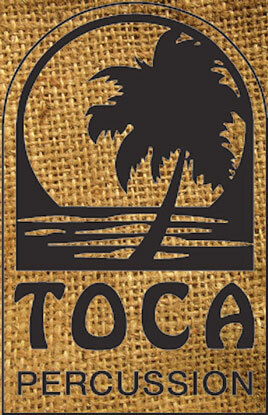 And no, I don’t surf!! 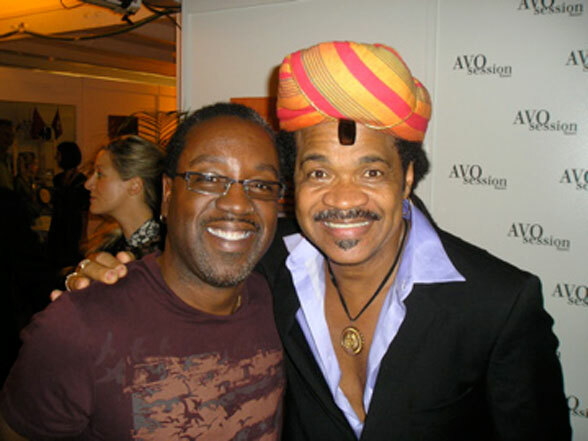 Carlinhos Brown and I - The first time I saw him and his band was at the Hollywood Bowl in 1998. I was blown away!! The energy coming from that stage was tremendous! I was fortunate to see him perform again at the AVO Sessions in Switzerland. Having played the night before, I was able to not only go to the show but had the chance to go backstage afterwards and meet Carlinhos and his band. He welcomed me as if we were long lost friends! 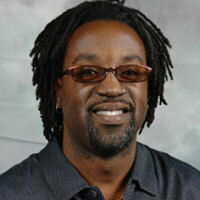 My respect and appreciation for his artistry was heightened.